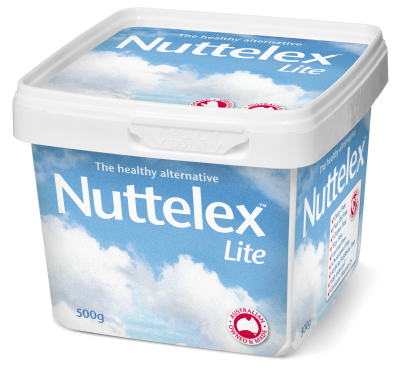 For more than 60 years, our Nuttelex Kosher spread been the secret ingredient to family feasts featuring the most tasty, perfectly crispy potato dishes, traditional stews, BBQ's and mouth-watering dairy free desserts. 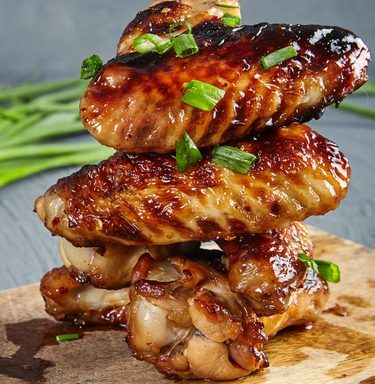 Like all Nuttelex products, our Kosher spread can be fried, baked or spread to create superbly satisfying dishes free from dairy & saturated animal fats. 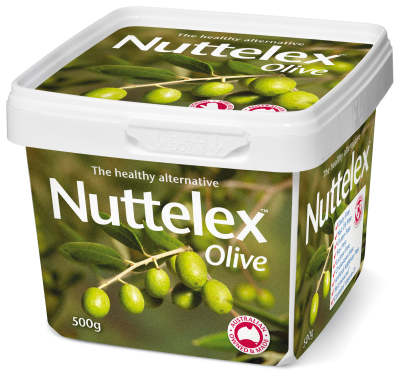 Made under strict instruction Nuttelex Kosher is a popular choice for the perfect family dinner. 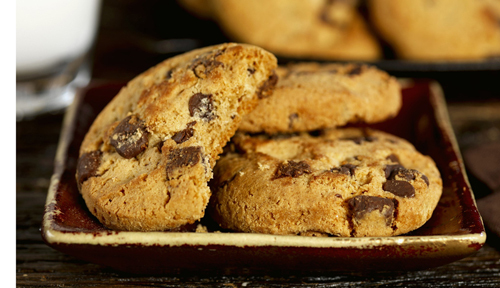 Whether you are baking, cooking, or frying, add extra deliciousness with Nuttelex Kosher. 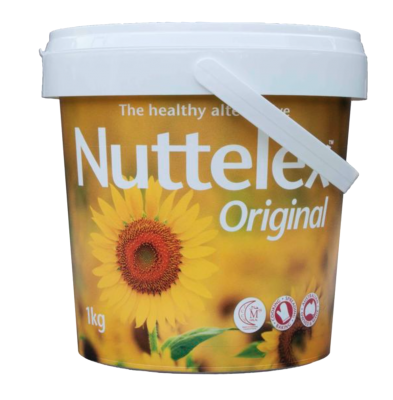 Our Customers Love Nuttelex Kosher! 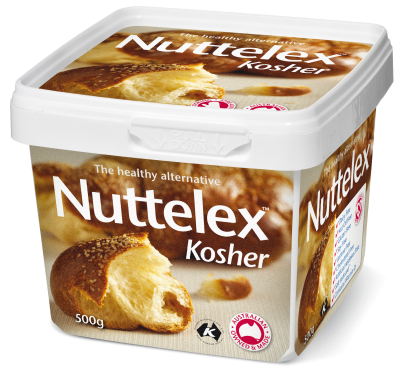 Thank you Nuttelex for continuing the tradition of a locally made Kosher spread. 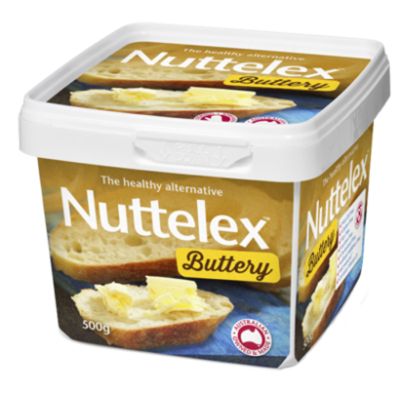 I remember my father used to always point to the sign as we passed your Richmond factory and say "hello there - home of Nuttelex ". 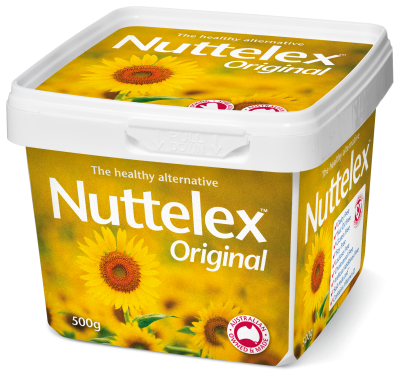 I have been using your Kosher Nuttelex for many years and compared with other Kosher spreads, Nuttelex I have found consistently far superior. 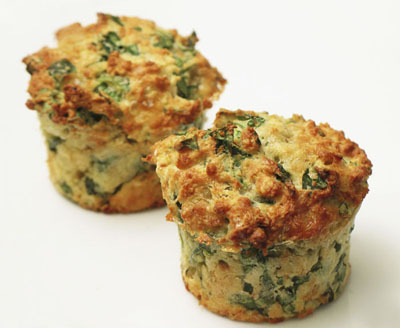 I enjoy both the taste & health benefits of your product. 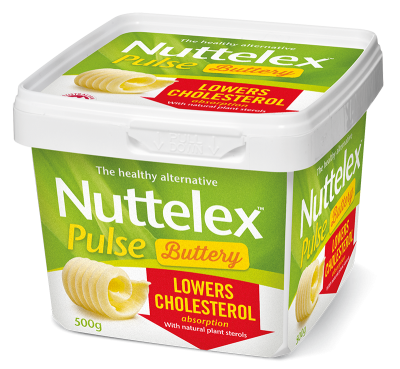 My family has grown up with Nuttelex Kosher and our only complaint is it's not in every supermarket! A great product and so handy you can freeze it. 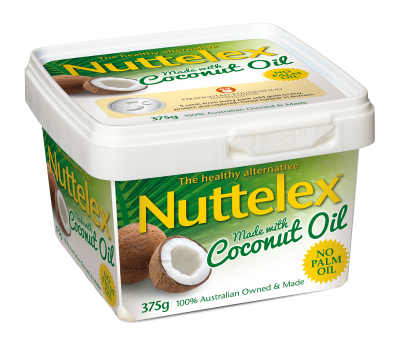 Vegetable oils, water, salt, emulsifiers (471, 322 sunflower lecithin), natural flavour, vitamins A, D, E, natural colour (beta carotene).